The professional development and Education of our members is seen as a priority for our members. Te Tiare is wanting to work hard around advocating and assisting individuals in this area. 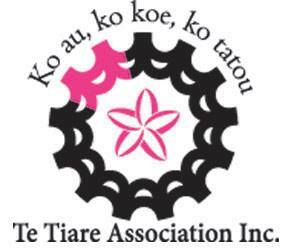 Te Tiare is also wanting members to know the opportunities that exist. It’s about developing individual goals and visions for members and empowerment our members to strive to be the best.